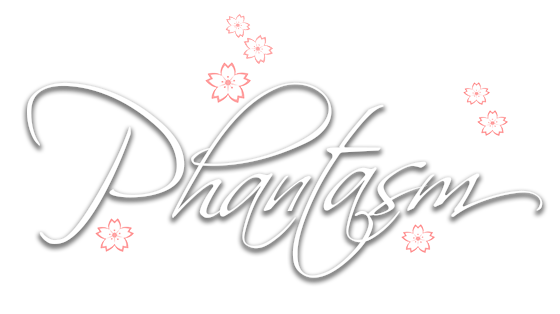 A new angel has come down to Earth. I was lucky enough to witness this event as my foodie friend, Richie (www.thepickiesteater.net) invited me to come along Choco Mucho's Press conference. Choco Mucho prides itself with the promise of heavenly chocolate indulgence through its layers of luscious ingredients. 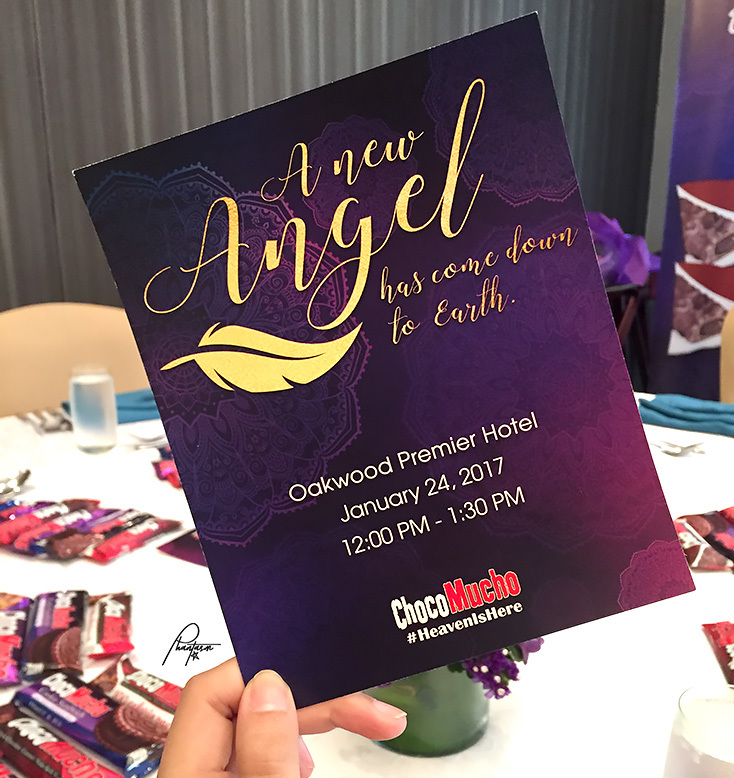 Last January 24th, a new Angel has come down to Earth on Choco Mucho's 10th year. Yasmin Isabel "Yassi" Pressman. A Filipino-British model, actress, television personality, and performer. This makes her one of the most renowned artists of this generation. Her talent in acting, singing, and dancing opened her doors to the showbiz industry. After years of being in the business, she has been the face of different brands. 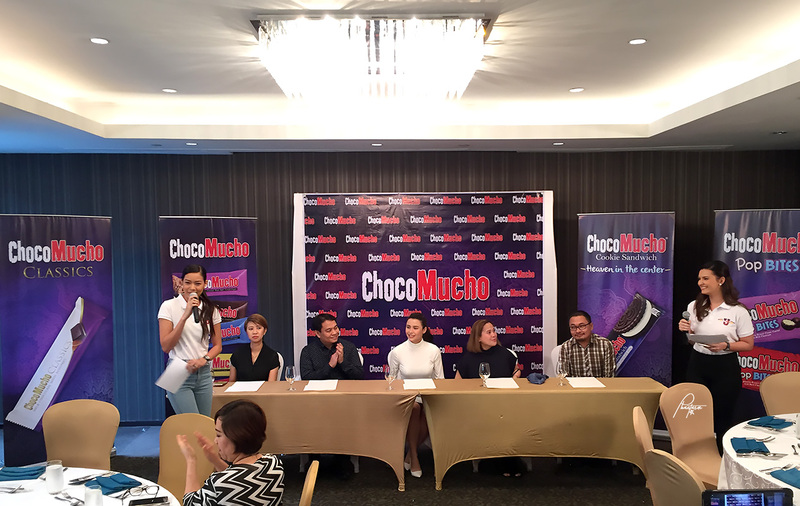 Now, she takes on another leap to success as she becomes the newest Angel of Choco Mucho.